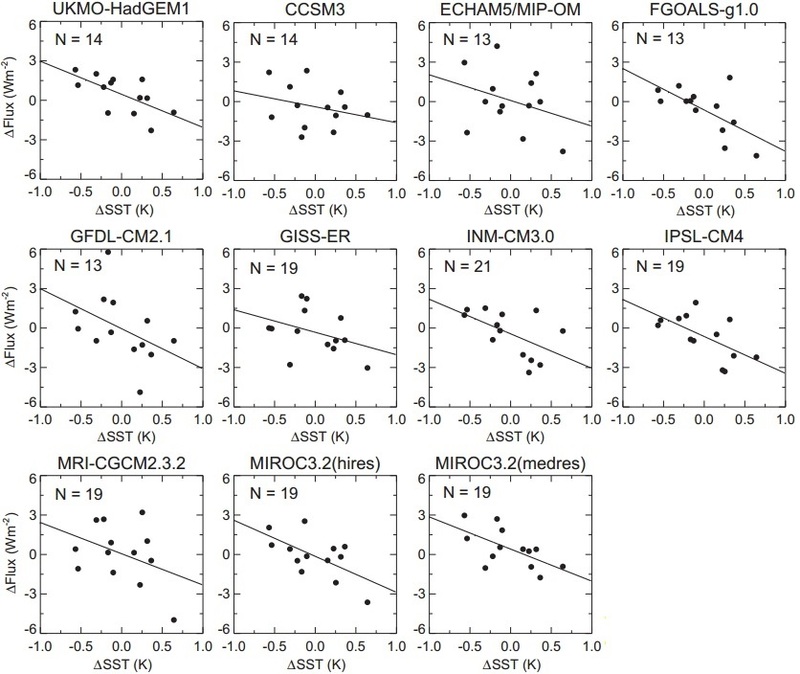 Climate models, IPCC, assumptions: Why “climate change” is in our mind. Climate change seems indisputable, but it is not. If someone searches enough, he will see that specific dogmas (“innocent” assumptions? – see the MOTIVES at the end of the article) hide behind all the climate models used by the IPCC (mark the words, only by using these in Google will you be able to find any truly valuable article related to the theme). Earth is heated by the Sun and radiates energy back to space (known as “flux”). 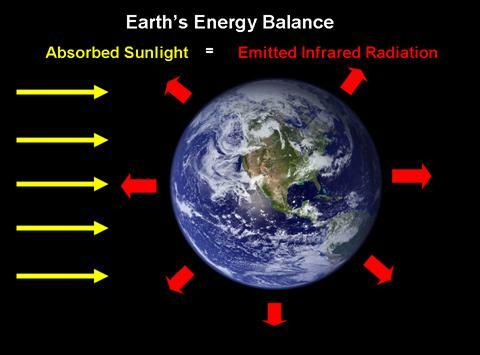 If the energy radiated is equal to the energy sent from the Sun, then the temperature stays the same. And here comes the important part: the role of clouds (cloud feedback). Many people think CO2 is the main greenhouse gas, but they are wrong: water vapor is. 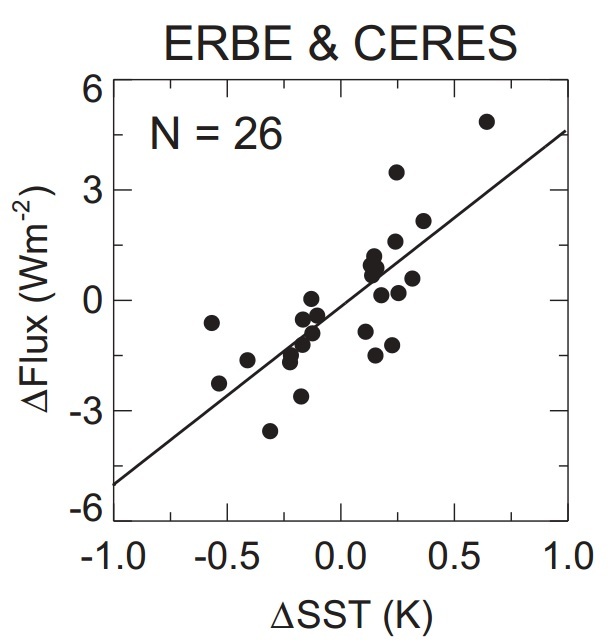 (1) Clouds can have two types of feedback in global warming: positive or negative. 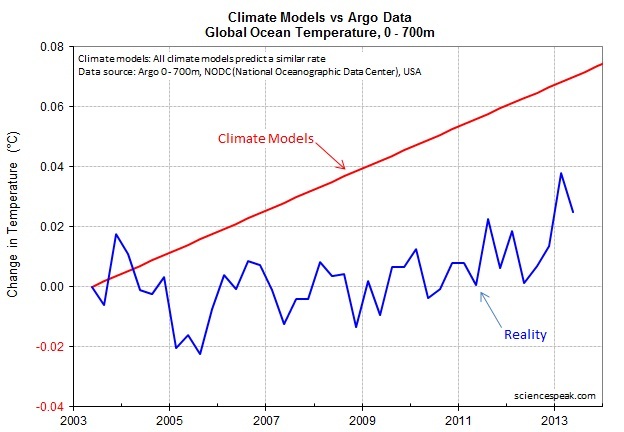 IPCC is using climate models which do not model the climate correctly (5). And then they go on and attribute their wrong models poor performance to human made warming that (supposedly) their models did not predict! Every time you look at a temperature increase diagram, pay attention to its scale (is the increase so HUGE or have we just magnified a small change? ), check which are the uncertainty bounds in the diagram (could it be possible that within the error limits we do not have any change? ), but MOST IMPORTANTLY: LEARN THE ASSUMPTION ON WHICH THE DIAGRAM IS BASED! And when we forget we use them, they turn into a much more dangerous thing: DOGMAS. But WHY? Why would anyone use wrong assumptions in such a way? 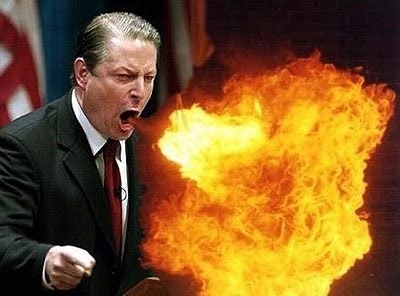 Does Al Gore want our good? The reason is simple: Money & Politics! One could think of many potential reasons to promote a “anthropogenic climate change” agenda. Gain money through the CO2 stock exchange. Gain money through the new policies imposed all over the world for new cars, houses etc. A perfect excuse to keep developing countries… developing! Or the opposite: A good excuse to stop US from growing more and give China the chance to be No.1. It all depends on how you look at it. The fact is that everyone is pushing their own agenda here. Science is the least of their worries. Science has lost its innocence a long time now. Oil spills, purple elephants, science as a tool of politics.